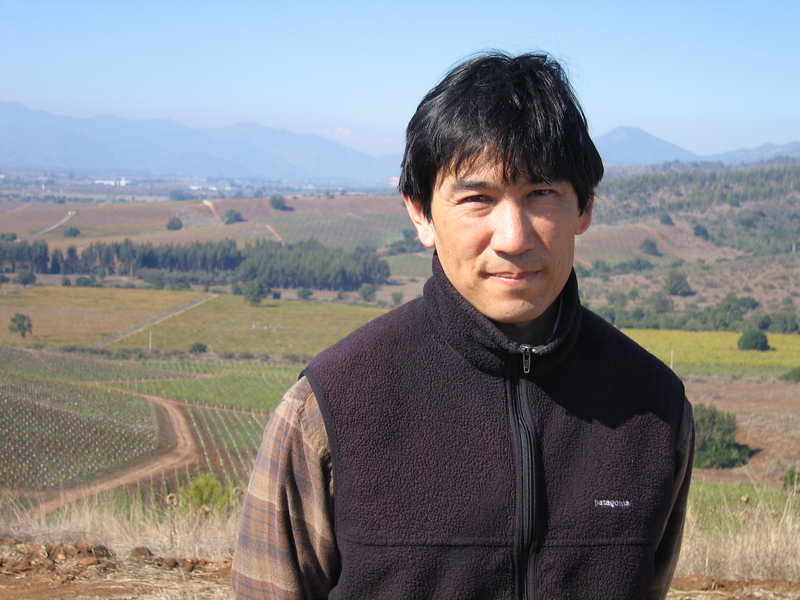 A few weeks ago, Byron (Kosuge) pressed off his last lot of pinot after a long 2012 harvest in California. And then a day later, he boarded a flight to Chile to join Courtney (Kingston) in Casablanca to barrel taste our 2012 Chilean pinots that were crushed six months earlier. Just 32 hours later he boarded a flight back to California. A grueling set of journeys all in the name of vinification, here are his notes on being a “Flying Winemaker” or winemaker who travels the world to craft wine.